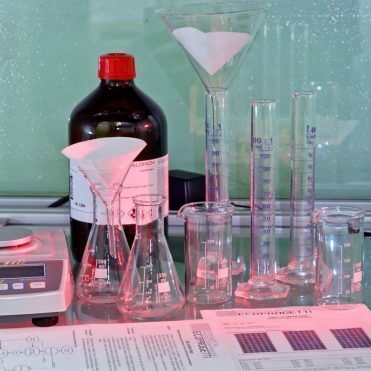 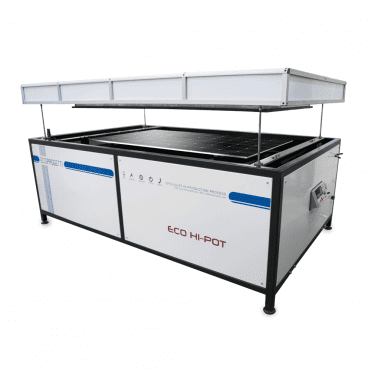 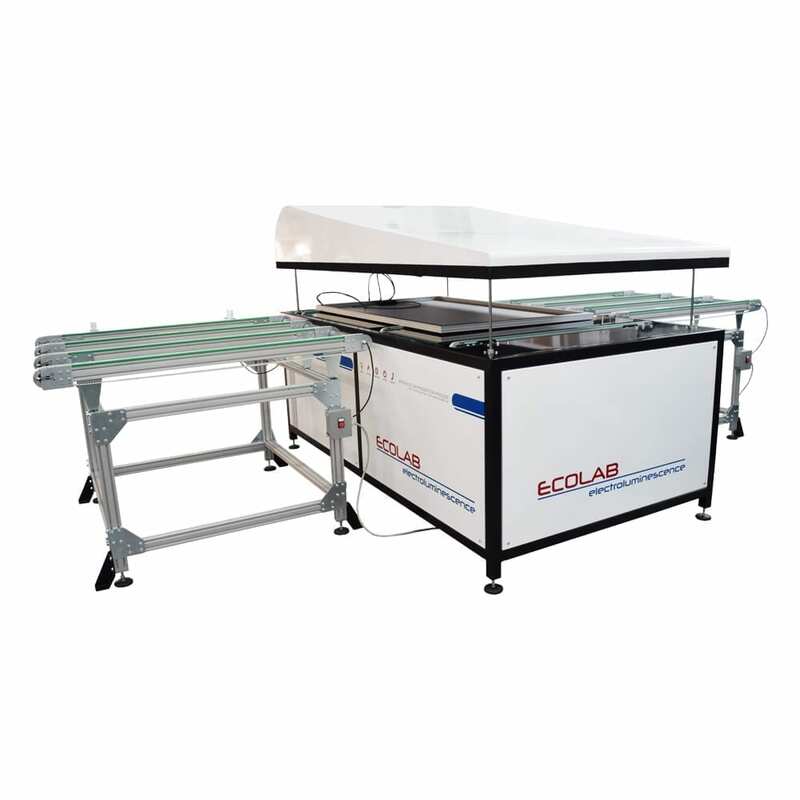 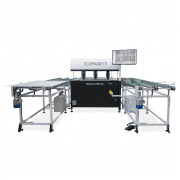 Ecoprogetti’s automatic electroluminescence test station expresses Ecoprogetti’s philosophy in promoting the research of new solutions and technologies to improve the quality of the product. 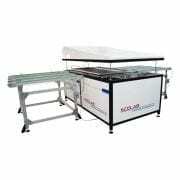 This machine permits the user to perform a deep extensive control of the production, permitting continuously to monitorize and improve the process based on the raw material in use. 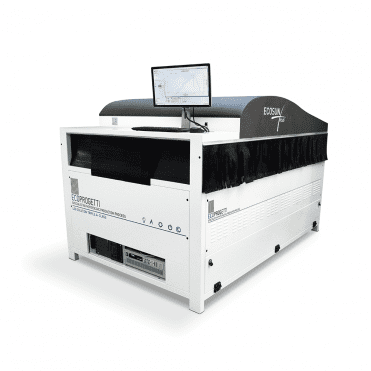 Software for autodetection of failure.